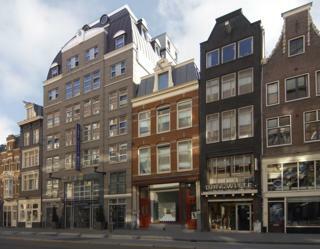 We have a great choice of hotels in Amsterdam city centre. To ensure the best selection, we have removed hotels outside Amsterdam city centre. We have also delisted many hotels with bad reviews. Visitors to Amsterdam find that hotels in the city centre are best for visitor attractions and shopping.